Citing an Interpol investigation underway with the cooperation of Mastercard and Visa, Czech-based payment processor iKoruna discontinued service to file-hosting sites this week. 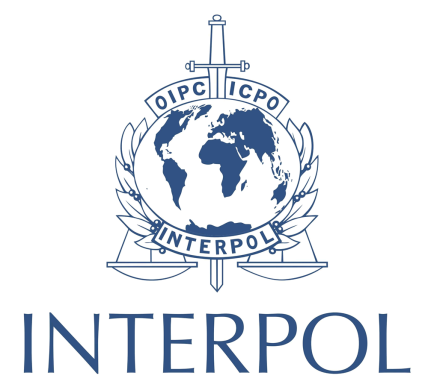 The target of the investigation was not announced but transaction information was handed over to Interpol and all remaining funds have been frozen. The news comes soon after an Italian prosecutor announced a major crackdown on file-hosting sites, including some iKoruna clients. It is no secret that due to the controversial nature of some players in the business, file-hosting sites can have trouble finding payment processors. After the Megaupload shutdown this became even more of an issue. For example, there’s an unwritten rule that Mastercard and Visa don’t accept sites that have an affiliate program and PayPal has thrown out nearly all cyberlockers in recent months. Behind the scenes, payment providers are being pressured by anti-piracy groups to stop doing business with file-sharing sites, but this week an even more troubling issue came to light. Czech-based payment processor iKoruna discontinued service to all their file-sharing clients, citing the involvement of Interpol, Visa and Mastercard. 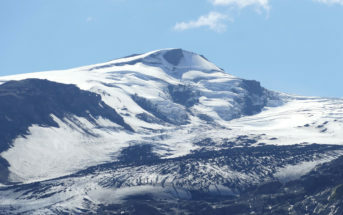 IKoruna is a relatively small player but it was used as a payment option by many file-hosting services, including Turbobit, Uploaded, Filemate, Uload, Extabit, SecureUpload, Luckyshare and Depositfiles. Unfortunately we were forced by association Visa and Mastercard cooperating with Interpol to stop all cooperation with filesharing merchants. Also they required detailed information about our merchants and all transactions that have been made. Your current balance will be reserved for fraud investigation. After investigation the rest of your funds will be released to your bank account. The Interpol connection and the fact that transactions are being retained makes this story different from all other payment issues we’ve seen in the past. It suggests that the actions are part of a criminal investigation into one or more of the file-hosting clients of iKoruna. While it may be a coincidence, it’s worth noting that the Interpol probe coincided with the announcement of a crackdown in Italy on Monday. Several of the file-hosting sites targeted by the Italian prosecutor were also clients of the Czech payment processor. Early this week TorrentFreak contacted Interpol and iKoruna for further information, but we have yet to receive a response. SecureUpload, one of the sites affected by the apparent Interpol probe, told TorrentFreak that they have heard nothing more than the information detailed in the email above. The developments at iKoruna don’t mean that all the file-hosting sites are out of business, as most sites have other payment alternatives. However, it adds to growing concerns for the operators of these sites. SecureUpload is also surprised by the involvement of Interpol. The company says it abides by the law and is frustrated that, yet again, it is confronted with payment troubles. “I also wonder why they bring Interpol into this. Can’t they go after the big criminals who host botnets, the actual organized crime, instead of bugging companies like us who simply comply with the law and work hard every day in a non-criminal way?” SecureUpload added. 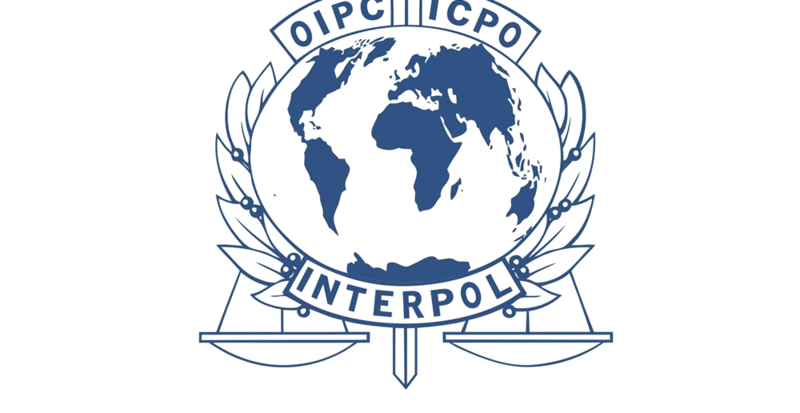 If the involvement of Interpol is indeed part of a larger crackdown we expect this to come out in the coming days or weeks. One thing’s for sure, the dust hasn’t settled yet in the cyberlocker world.